ShopRite sells the Muir Glen Tomato Paste for $1.29 and there was a $0.50/1 Muir Glen Organic product any flavor/variety, ShopRite eCoupon, exp. 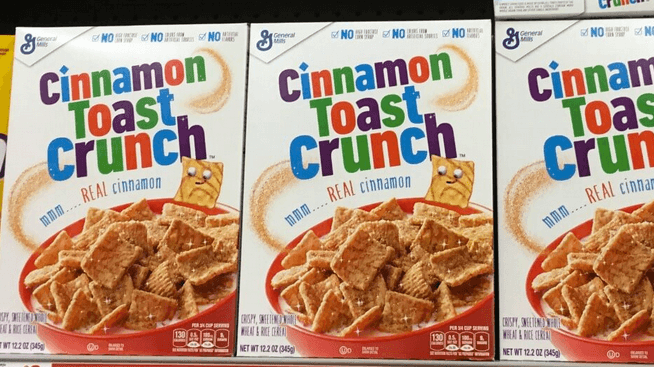 10/13/2018, which is no longer available to clip but has not yet expired if you have it in your account making this FREE after stacked offers. 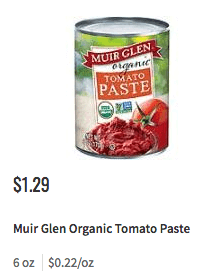 Muir Glen Organic Tomato Paste $1.29 Free! Muir Glen Tomatoes, 14 – 15 oz – $0.99 Free!